Can you believe it’s still winter? I don’t know about you, but I’m so over the cold weather already. 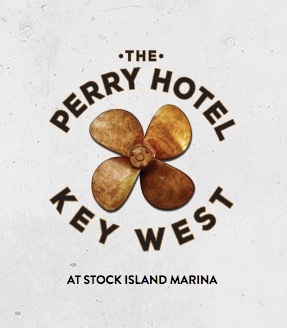 That’s why I was pretty excited yesterday to hear about a new property in Key West called The Perry Hotel. 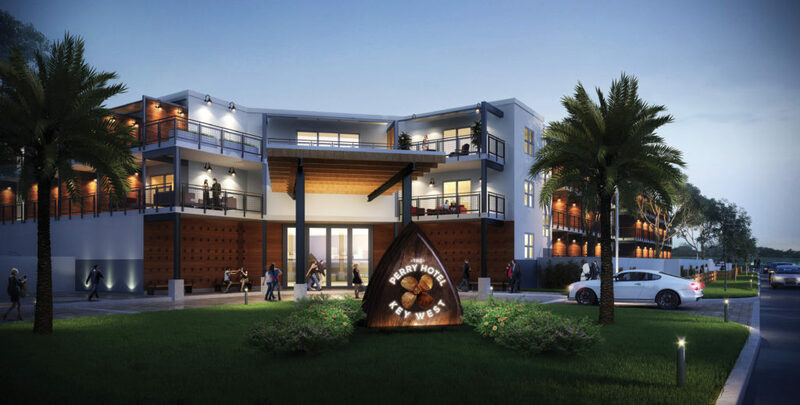 This new 100-room upscale boutique property is located in Stock Island Marina Village and is only a short distance from the world famous Duval Street in downtown Key West, Florida. Never heard of Stock Island? Neither had I, but back in the day this is where livestock was once kept. Today, The Perry Hotel, which is located in Stock Island Marina Village, is home to largest deep water harbor in the Florida keys. If you love vacationing in Florida and in the Keys, why not consider mixing things up with a visit to Stock Island? 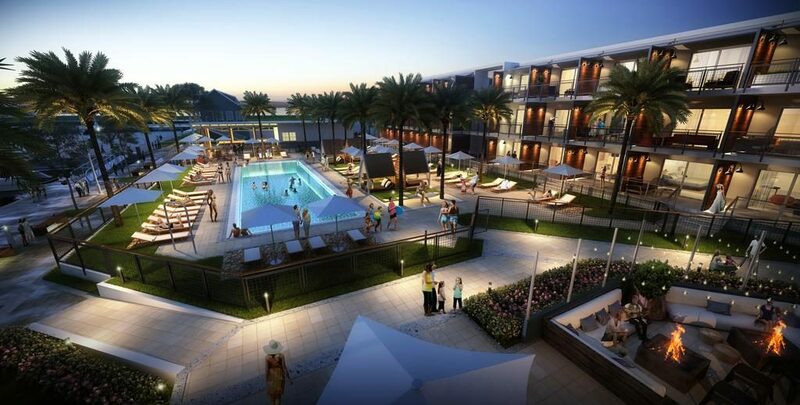 The Perry Hotel sits within Stock Island Marina Village and its private 220-slip marina, offering guests more than just their outdoor pool and private cabanas, which while fabulous, aren’t the only reason to visit. Bring your dog along to enjoy the two dog parks located only steps away from the hotel. 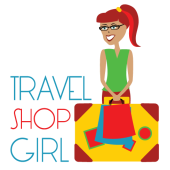 Want to enjoy downtown Key West? Jump on the complimentary shuttle and take in all the sights like Ernest Hemingway’s House or Sloppy Joe’s Bar. 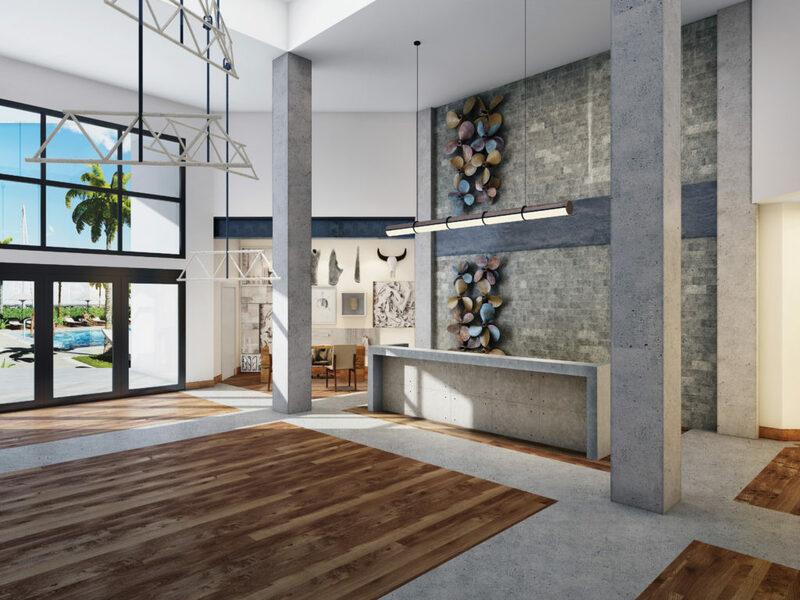 What sets The Perry Hotel apart from other properties, either in Key West or in Florida, is its modern design with ties to the local community. This isn’t some large hotel chain setting up shop on Stock Island. Instead, you feel Key West’s history throughout the property through the use of art and sculptures by local artists. 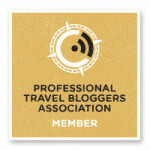 But why visit The Perry Hotel? A visit to Key West and to Stock Island means you’re probably spending the entire day outside of the hotel and on the water fishing, snorkeling, sailing, kayaking, and so on. 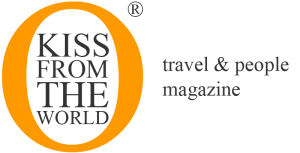 The Perry Hotel has partnered with many local excursion operators to give you a truly one of a kind small group experience. You can even take a cruise that leaves right from the hotel’s private docks with Harmony Yacht Vacations to Cuba. After a fun day on the water, return to the hotel and enjoy a meal at Matt’s Stock Island Kitchen and Bar where Chef Ryan serves American coastal comfort food. 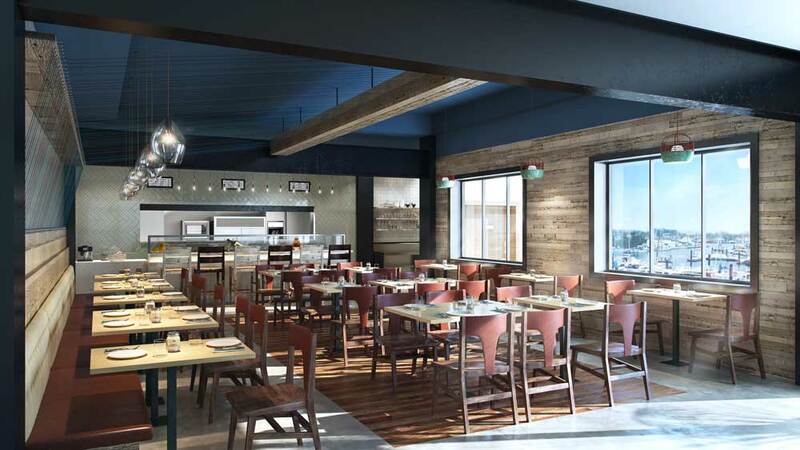 Enjoy exclusive waterfront dining here or at the Salty Oyster Dockside Bar and Grill. Sit back, relax, and take in the views while you can enjoy a “boat to table” experience. Forget about farm to table. You’ll enjoy seafood that’s caught right from the hotel’s very own “backyard.” How’s that for fresh? When you return to your room, you’re probably going to want what everyone visiting Key West wants and that’s a view of the water for an amazing sunset. The Perry Hotel more than delivers with oversized balconies and some even have outdoor showers. Go ahead and treat yourself and upgrade to the 700-square foot Grand Suite for a real treat. 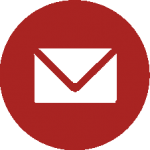 Did you know that Key West is only a 3-hour drive from Miami International Airport (MIA)? There are even direct flights from Newark (EWR), Atlanta (ATL), Ft. Lauderdale (FLL), and Charlotte (CLT). 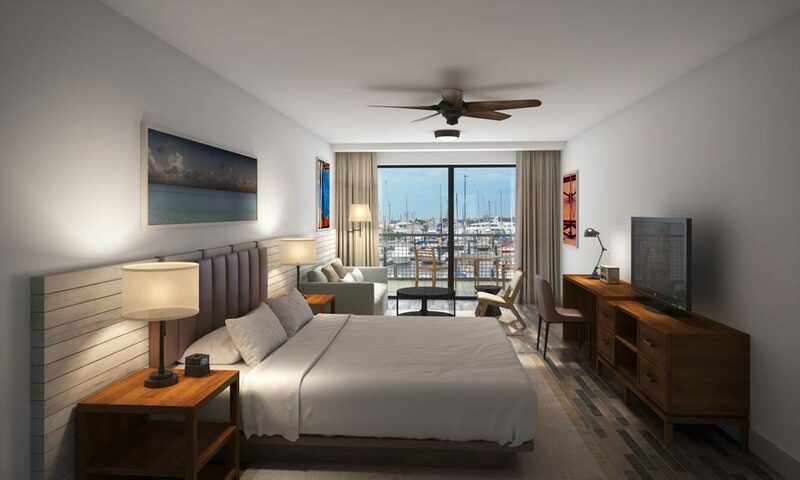 Whether you’re visiting Key West by boat or flying in and staying a few days or a few weeks, you definitely need to consider Key West’s latest property, The Perry Hotel.